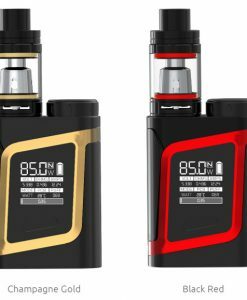 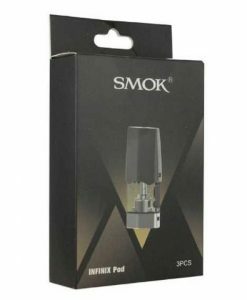 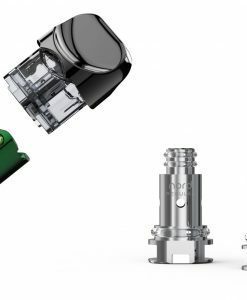 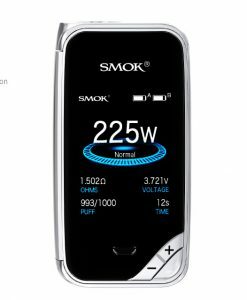 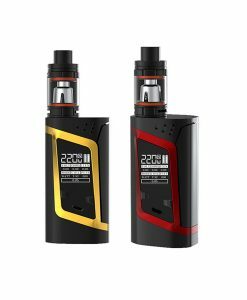 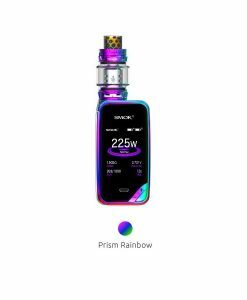 The Smok V8-T6 TFV8 replacement coil is the replacement coil that offers a middle of the road option between the V8-T8 and the V8-Q4. 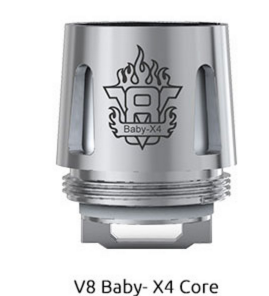 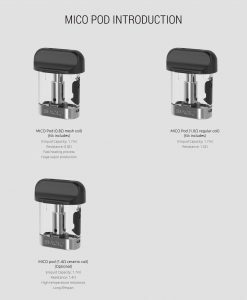 This is the coil option for those that are looking for a coil has a balance of flavor and vapor production, the T8 replacement coil has the most vapor production, while the Q4 has the best flavor production. 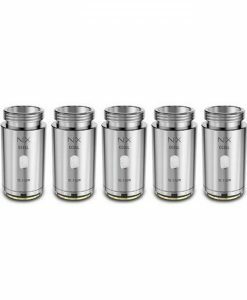 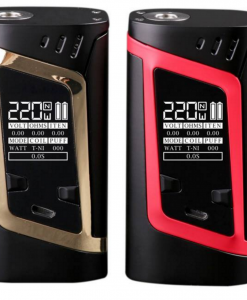 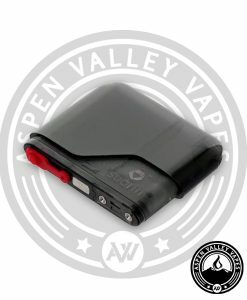 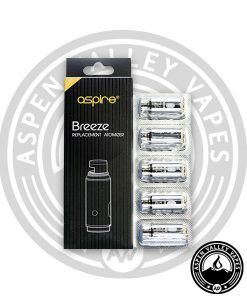 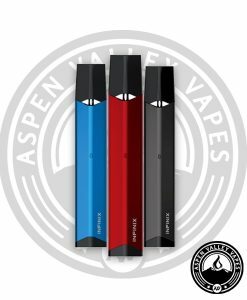 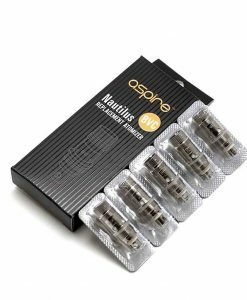 That isn’t to say that any of these coils lack flavor or vapor production, it is just that the each coil is tweaked a bit to offer a more zoned in style of vaping. 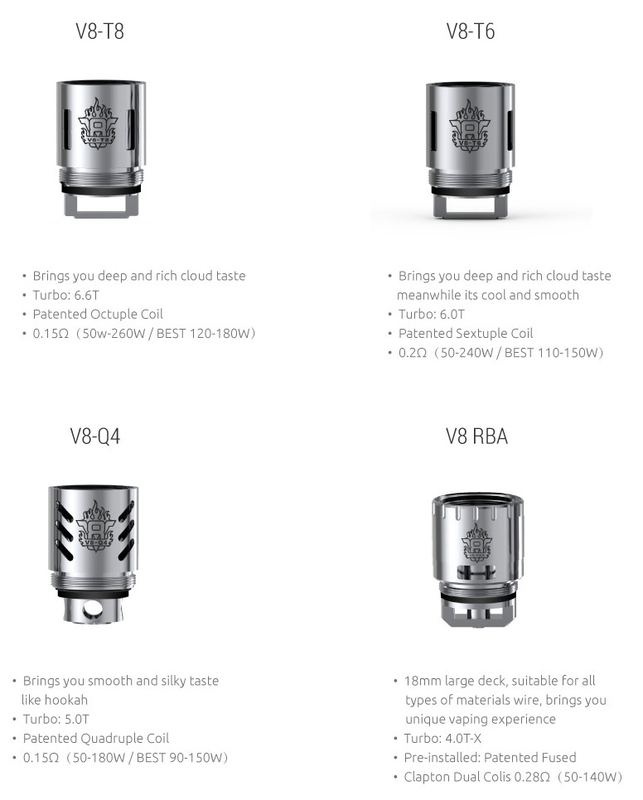 The TF-T6 TFV8 replacement coil is a sextuple coil rated at 0.2ohms and recommened for vaping up to 240 watts, without producing quite as much vapor as the T8 replacement coil.